We’re demanding Governor DeSantis to use the tens of millions of dollars our state is receiving from the VW settlement to upgrade our aging fleet of toxic diesel school buses to zero-emissions electric buses. This will clean the air in our communities, bolster the fight against climate change, and protect the lungs of the millions of kids who ride buses every day. 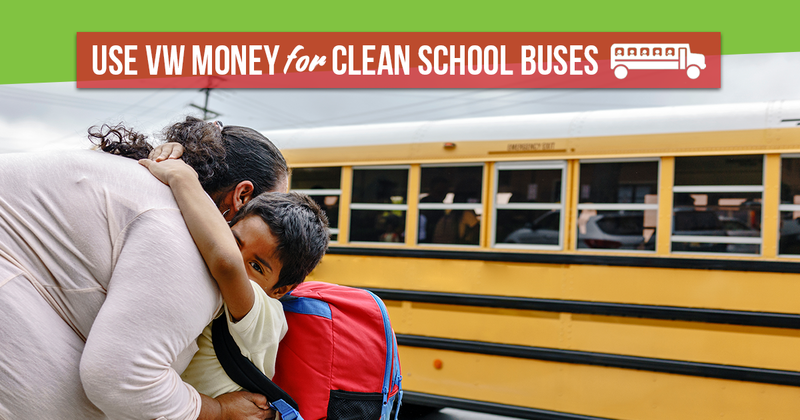 Use VW's settlement funds for electric school buses!